To provide an exciting summer camp adventure for children in a Christian environment. Archery, Canoeing, Swimming, Biking, Soccer, Basketball, Arts & Crafts, Trampoline, Field Games, Bible Lessons and more. 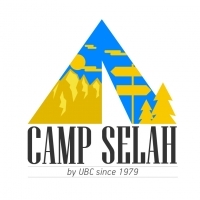 Twenty cabins (co-joined into one building) for campers and counselors, indoor washrooms/showers, indoor dining hall, separate support staff building, church building and other recreational buildings.